Jackpot City Casino offers free spins that players can use to take advantage of the newest Fortune Girl slot machine from Microgaming software developer. 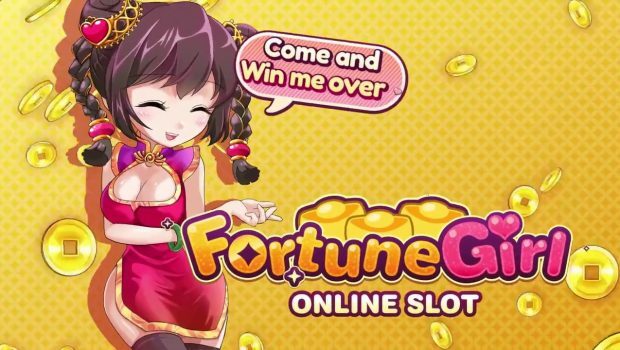 Microgaming has four wonderful new games that it will release on the market during the month of May to the delight of all gamers, and the one we are looking at today is the Fortune Girl slot machine. This is a manga themed title that features 5 reels and 15 paylines, and that incorporates several very interesting features. 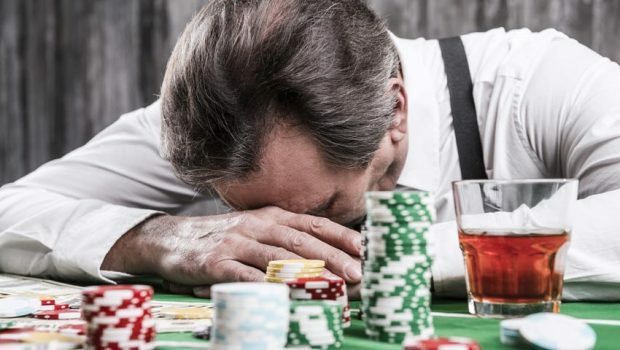 What’s more, if bettors decide to play on JackpotCity Casino which is one of our favorite sites powered by Microgaming, they have the option to claim a bonus without deposit of free spins. Fortune Girl is a 5 reel, 15 paylines video slot featuring manga. The minimum bet is only 0.15 € per rotation, it is a rich girl showing off her fortune on the reels that is highlighted here. 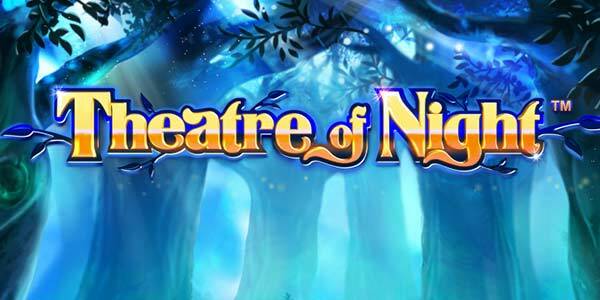 This new Microgaming slot features mystery symbols, free spins, multipliers and more. The mystery symbols appear on the rolls stacked during the base game, and can be transformed into any other icon except the scatter symbol. Obtaining three or more magic lion symbols triggers a part of 14 free spins during which up to 15 mystery symbols may appear stacked and turn into any icon (including the scatter symbol). During this bonus game, each time three or more scatter symbols appear, the value of the multiplier increases and can go up to 5x, which gives huge gains. 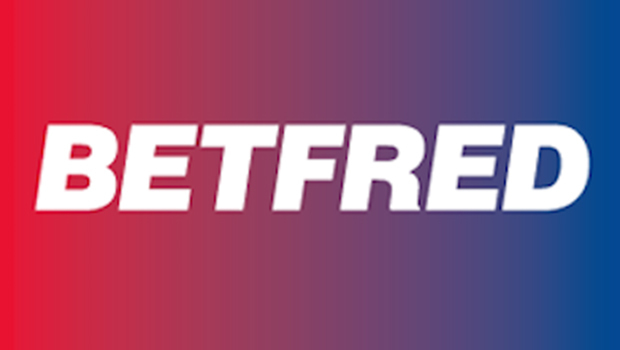 Bettors can win up to 6,000x their bet at the end of each free spin. The new Fortune Girl slot is available both on PC and mobile, and is compatible with both iOS and Android operating systems. The part of free spins is the more lucrative of the two bonus features built into the game which features stunning graphics designed in a manga style. Among the symbols available on the reels are Chinese characters as well as traditional objects such as silver sycees, golden decoration objects and a treasure chest filled with gold. The girl herself serves as a joker and helps to form more winning combinations. The gold round door icon is the mystery symbol, and is very useful during the free spins game. As mentioned above, the magic lion serves as a scatter symbol and triggers the free spin game when three or more icons of the genre appear on the reels. This title is available on all casinos powered by Microgaming. You can watch the trailer for this new machine available below. Players can enjoy a no deposit bonus of 20 free spins on JackpotCity Casino. This is one of the best sites powered by Microgaming, and no bonus code is required to qualify for this offer. Simply click on our promotional image and register for free to receive your free spins. Little reminder, unfortunately, Microgaming does not offer its games to the players coming from France. 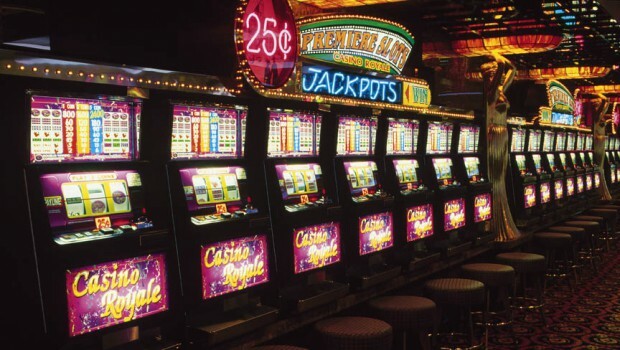 The result is that you will not be able to bet a penny on the Fortune Girl slot machine.